In Bali there are various categories of dance, including epic performances such as the omnipresent Mahabharata and Ramayana. Certain ceremonies at village temples feature a special performance of a dance-drama. Dance forms often involve character masks, or topeng, and ornate costumes. 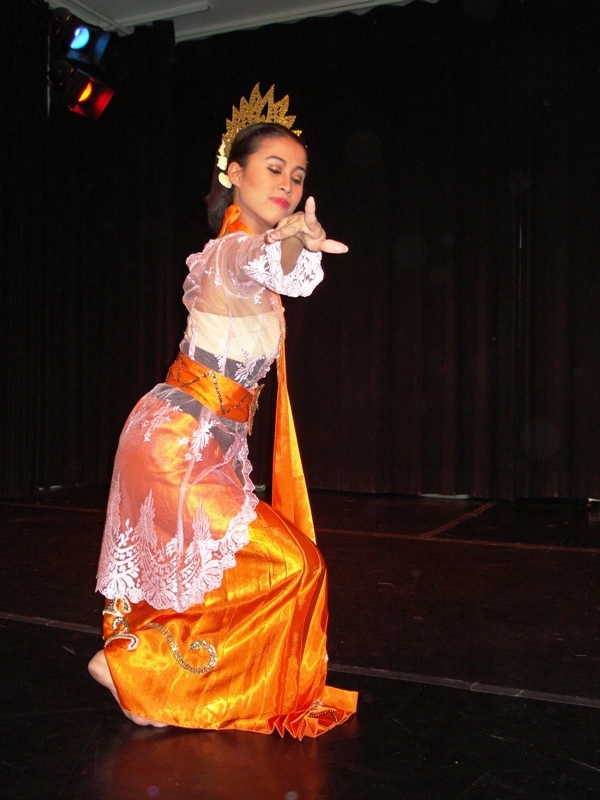 Among the most popular forms of Balinese dance is the legong.